While getting my degree in early childhood education, I took a class in childcare management. One of our first assignment was to create a business plan. I had to first decide a name and where I wanted my building. To be honest that was the easy part. I have such wonderful memories of attending Busy Bee childcare in Renton (79-84) that coming up with a location was a no brainer. In my business plan, I would purchase the building Busy Bee operated out of. Now on to the name, what would I call my business? I started thinking about all my memories of the building and one stuck out the most. At 5:40am, every morning, curled up in the backseat of my dad’s car waiting for the daycare to open. Dad would point out the constellations and shooting stars to pass the time. It hit me like a ton of bricks, Shooting Star Preschool and Childcare, would be the name. I became very passionate about this assignment and I started sharing it with family and friends. With my Mom’s support and encouragement Shooting Star Preschool and Childcare became a reality, opening June 5th 2005 in the old Busy Bee building. Welcome to the Shooting Star Preschool & Childcare Shooting Star Preschool and Childcare has been locally owned and operated since 2005. We hope that you will entrust us with your most prized possession, your child. We go to great lengths to provide each child with a safe nurturing environment that promotes early learning. We do this by making sure each program is designed with age appropriate activities for their developmental state. Each classroom was created with center stations, enabling children to experience a variety of activities with their teacher’s direction. Shooting Star’s staff are professionals who take great pride in their work and are dedicated in caring for each individual child and their families. Shooting Star feels that open communication is important between our center and the families we serve. We would like our families to be involved in our center. You can do this by having snack and lunch with your child, come in early and read a book or watch your child master an activity they have been working so hard on. 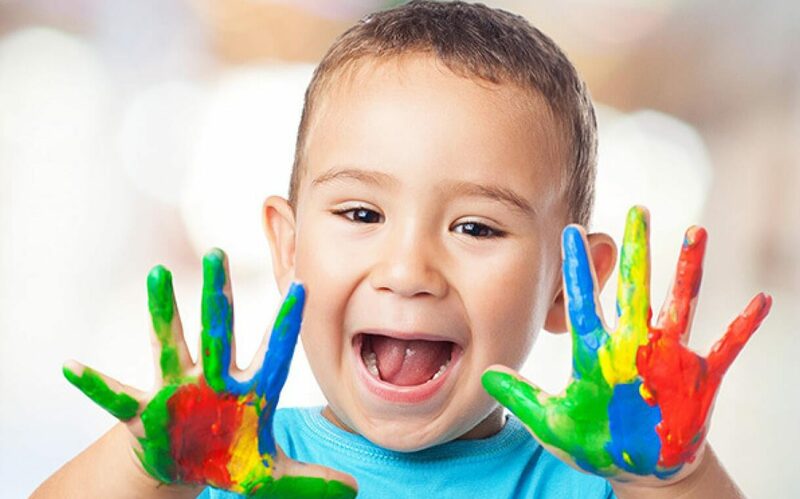 Shooting Star Preschool and Childcare’s mission is to enrich the quality of life for the families we serve by providing safe, quality, early learning experiences for the children in our care. If you believe you have been treated unfairly, you may file a complaint of discrimination by writing, USDA, Director, Office of Adjudication, 1400 Independence Avenue, SW, Washington, D.C. 20250-9410 or call toll free 866-632-9992 (Voice). Individuals who are hearing impaired or have speech disabilities may contact USDA through the Federal Relay Service at 800-877-8339; or 800-845-6136 (Spanish). USDA is an Equal opportunity provider and employer.